My first trip with Singapore Airlines was a FAM in the business class. The aircraft was A380. After that I was a little unsure about flying economy with them. I took multiple flights with them recently. 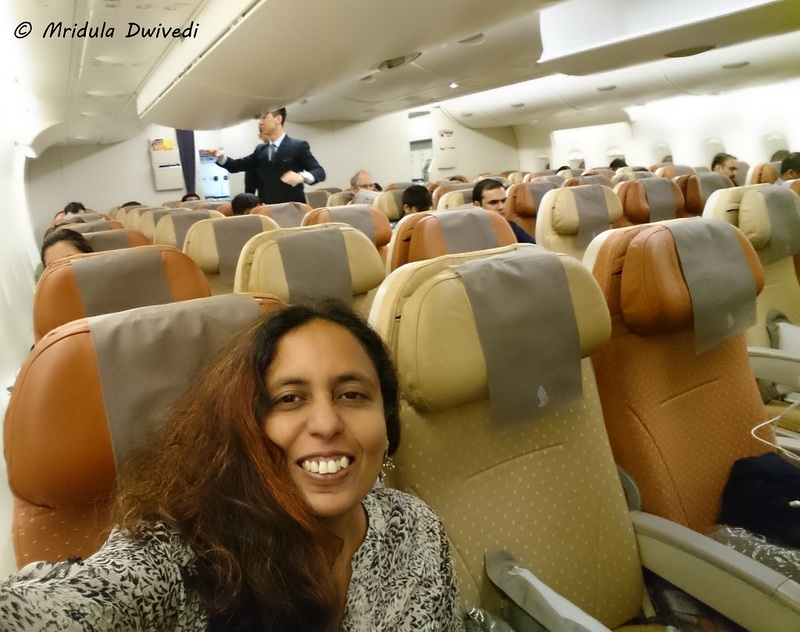 I flew Delhi-Singapore-Manila and back in October. It was followed by Delhi-Singapore-Jakarta. On the same trip I flew back Bali-Singapore-Delhi in October-November. But these were not Singapore Airline FAMs. My tickets were sponsored by Philippines Tourism Board and Indonesia Tourism Board respectively. 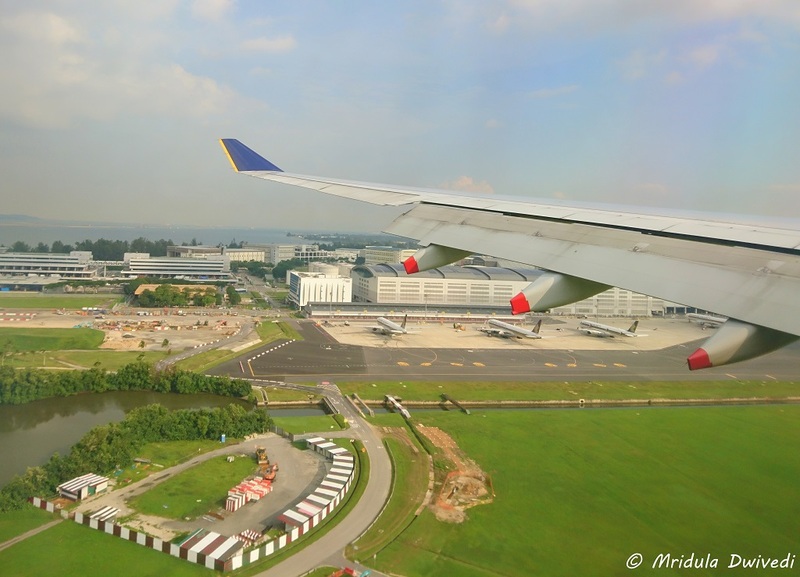 For Singapore Airlines, I was a normal passenger, not a hosted travel blogger. On the very first flight, I was a little apprehensive because of the previous business class experience. But within five minutes of settling in the economy of the same A380, all was well. There are two reasons for this, one Singapore Airlines is an awesome airline and two I will even travel cargo to see new places! Luxuries are extra when I travel. I can anyway afford them only as a blogger! Loved the Biryani at the end of the Philippines Trip! Even in the economy the food is good. My tip to is pre-book your preferred meal. Don’t leave it to the last minute or expect a special meal in the aircraft. For example I am a vegetarian. I usually order Indian vegetarian or Asian vegetarian, whatever is available. Both are fine with me. 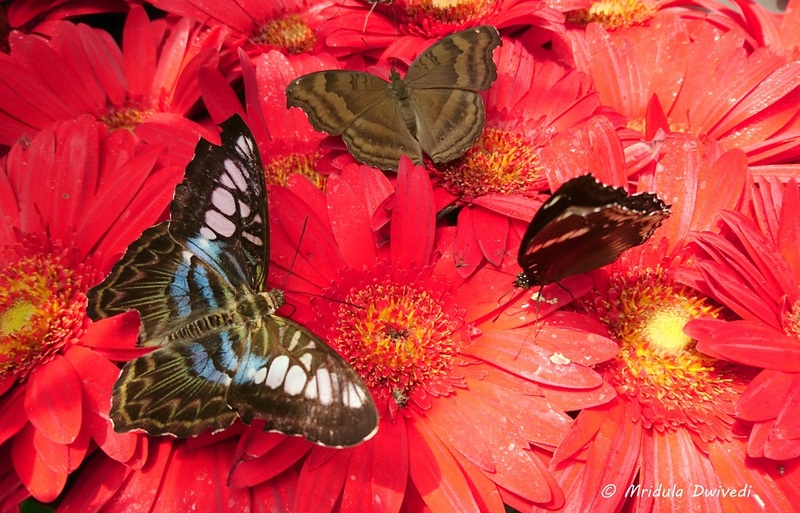 It is easy to book it online. I made sure that I had booked my meal on every sector that I was flying with Singapore Airlines. And they never made a mistake. 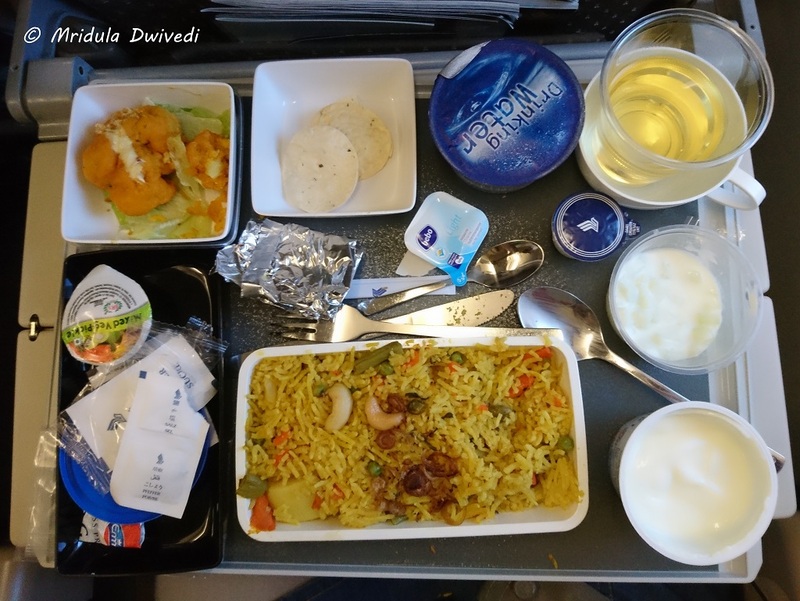 I always got Indian or Asian vegetarian meal on my all flights to Philippines and Indonesia. But I believe the key is to pre-book a meal if you have any special requests. If you do this you can happily watch movies and look out of the window throughout your flight. And guess what? They have an in-flight menu even in the economy class. I could choose my drinks, I asked for Bailey’s many times and got it without any fuss. 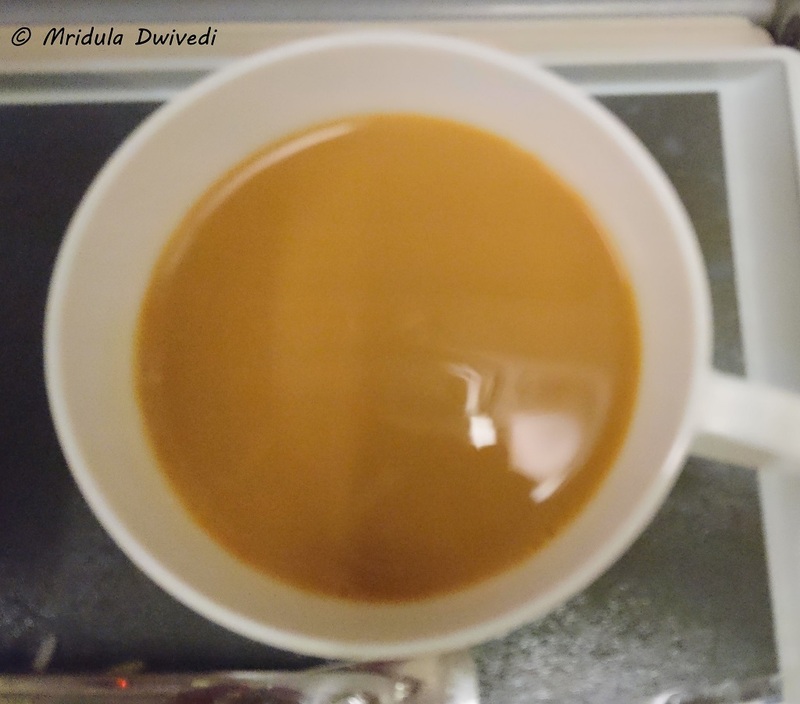 Masala Chai on Singapore Airline, I Loved It! And their masala chai is sheer bliss. I can’t tell you how much I miss this brew on my foreign trips and it is amazing that Singapore Airlines gives it to me right in the flight. How I wish they had a non-sugar version but then at the end of a trip, I am simply craving masala chai and I will take it with sugar too! In the A380 the leg room is decent even in economy. Even on other planes (Boeing 777 I think) I thought the legroom was decent. Some of the flights were not full and that added to the comfort. When I talk of leg room you have to remember I am not tall, just 5 feet 4 inches. But then I am the same on all planes! The in-flight entertainment means only one thing to me, watching movies. I’m sure there is much more to the entertainment system like TV shows, documentary, games, kids corner etc. But I have just one point agenda, I watch movies back to back till the flight lands. The other bit that I loved about the flight was the USB port in every screen. It was a blessing as I could use it to charge my phone! There is WiFi on board on the Delhi-Singapore-Delhi flights but it is charged. The airline maintained impeccable service on all my flights. There was not a single incident where I could say I needed something and I didn’t get it. The staff was courteous at all the times. 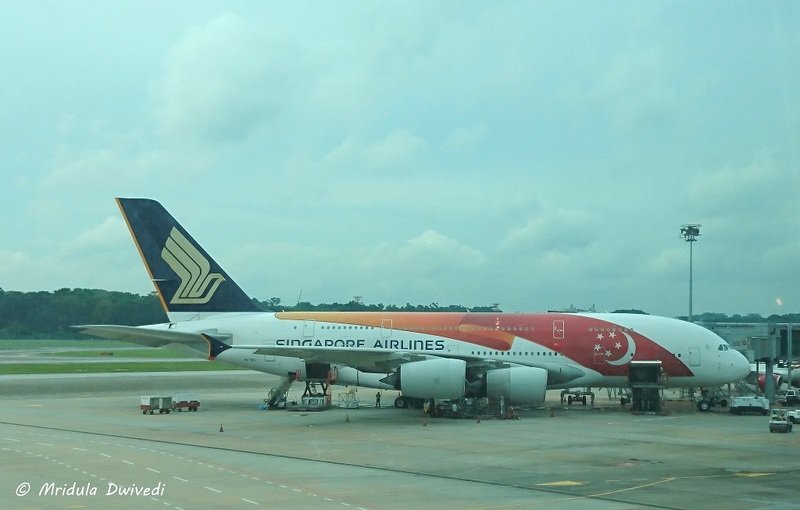 The added advantage of flying Singapore Airlines is you get to transit via Changi, which is a beautiful airport. 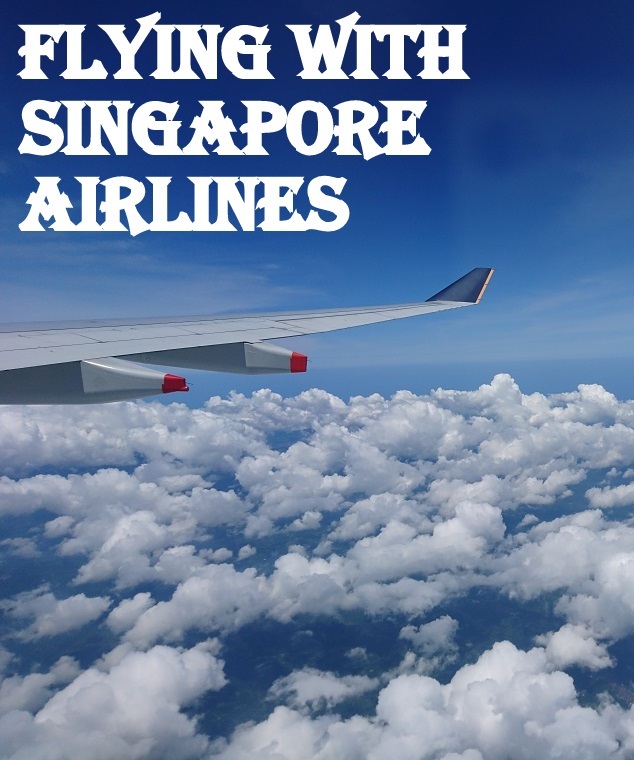 Overall, I recommend Singapore Airline highly if you’re looking for a flight on a full service premium airline.